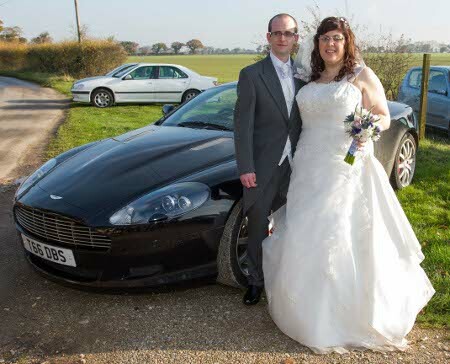 Sorry for the delay but just wanted to say a massive thank you not only for the car but for the level of service that you have offered throughout. 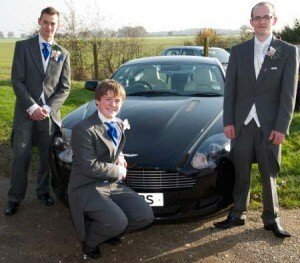 The DB9 was amazing and both the groom and best man loved it. 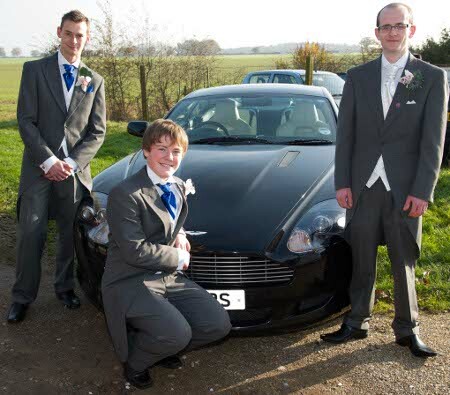 My now husband said how friendly the driver was and that he made he feel really relaxed by the time he arrived at the church. 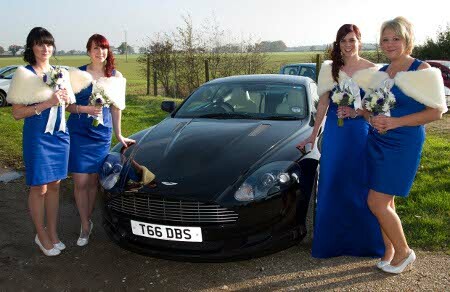 The car was admired by all our guest and was a wonderful addition to our wedding photos (attached) Many thanks again you have been brilliant.